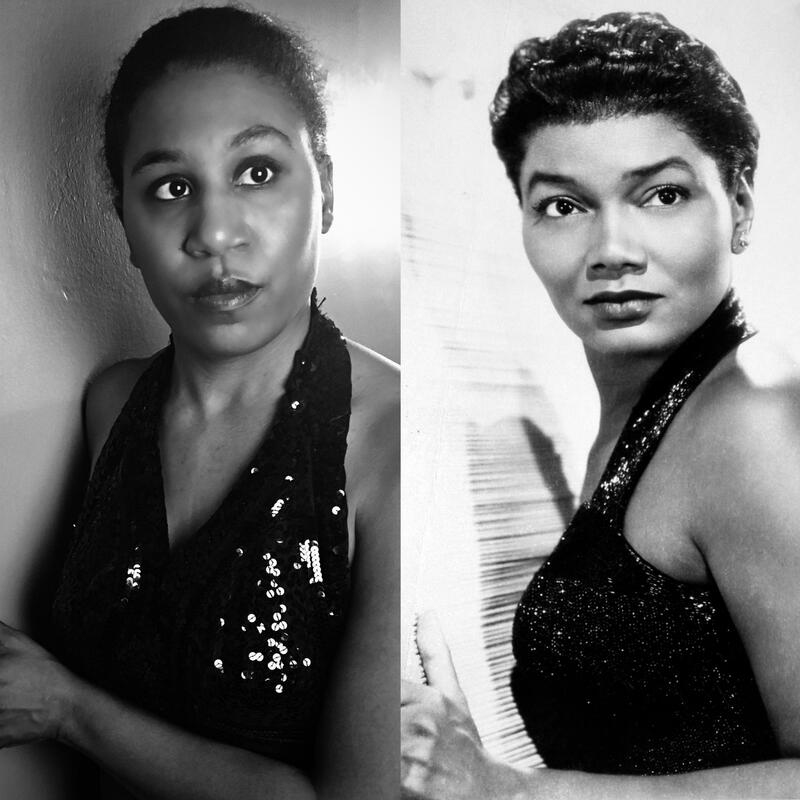 Here’s the straight dope on todays Dope Queen, Pearl Bailey! 1. She was born on March 29, 1918, in Newport News, VA to Joseph James and Ella Mae Bailey. Her father was a preacher and she started dancing and singing in his church. Her parents separated when she was young, and she moved to Philadelphia to live with her mother. 2. Bailey attended William Penn High School and aspired to be a teacher. In 1933 her older brother Bill encouraged her to enter a talent contest at the Pearl Theater. Bill was a successful dancer who had worked with Bill “Bojangles” Robinson. Pearl won the contest and later won another talent show at the famed Apollo Theater in Harlem. She decided to leave school and pursue a career as an entertainer. 3. Bailey found work as a chorus girl and featured dancer along the East Coast. Later she became a big band singer. She performed with the USO during World War 2, and made her solo debut at Max Gordon’s Village Vanguard in New York City . The following year she joined Cab Callaway and his Orchestra for a 16 week run at the Zanzibar Nightclub. 4. In 1946 she was cast in the musical St. Louis Woman on Broadway. She brought down the house with her show stopping numbers “Legalize My Name” and “A Woman’s Prerogative”. Bailey made her film debut a year later in The Variety Girl. She also appeared in Carmen Jones (1955), Porgy and Bess (1959), and All the Fine Young Cannibals(1960). 5. Her most famous role was Dolly Levi in 1967’s all-black revival of Hello Dolly. Bailey won a special Tony and the Outer Critics Circle Award for her performance. A few year later she hosted a self-titled variety show on ABC. 6. Bailey was appointed the US “Ambassador of Love” by President Richard Nixon. She served as a Goodwill Ambassador for President Gerald Ford and was special delegate to the UN. President Ronald Regan awarded Pearl Bailey the Presidential Medal of Freedom. 7. Bailey decided to pursue her college degree after retiring from show business. She graduated from Georgetown University at the age of 67, earning her B.A. in Theology. Previous 5 Dope Facts on Edmonia Lewis, The First Successful Black Female Sculptor! Next It’s National Library Workers Day! Meet Audre Lorde, Poet and Librarian!